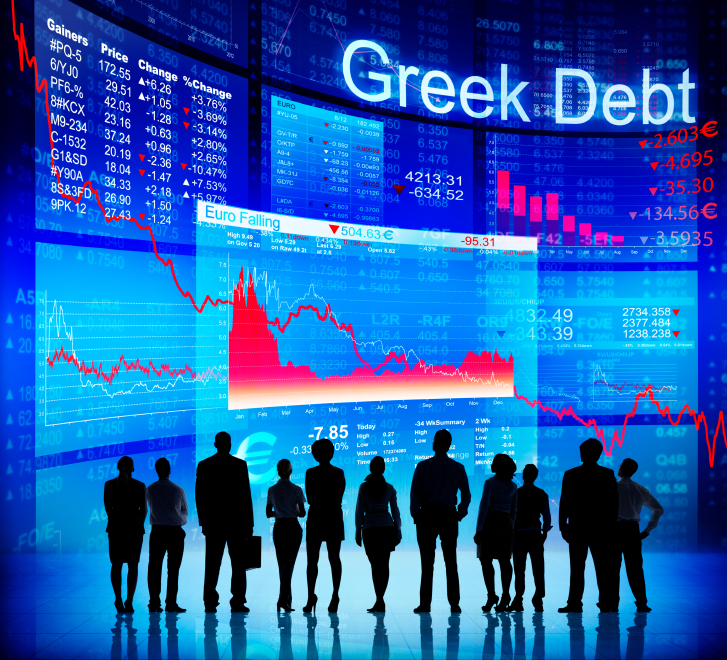 Is Greece Teetering on the Brink of Financial Disaster Again? Snap elections on Jan. 25 could have a profound impact on the Greek economy, and, more broadly, on the EU. Experts are divided, not just on the outcome of snap elections called for January 25, but on the effects that the results could have on the Greek economy, and, more broadly, on the EU. Greece had hoped to exit its bailout early, by the end of 2014, to get out from under the bailout’s stringent austerity conditions imposed by the EU, the International Monetary Fund and the European Central Bank. But a budget shortfall indicated for 2015, coupled with Greece’s need to secure release of its fifth tranche of rescue funds, resulted in euro zone finance ministers extending the bailout for an additional two months so that the troika could be satisfied that required reforms were proceeding as promised. Prime Minister Antonis Samaras had hoped for an early exit to the bailout, both to dial down the harsh measures imposed as conditions of the rescue, once Greece was out from under the bailout, and also to win support for his favored presidential candidate in upcoming elections. Those hopes were dashed after the country’s parliament failed to elect a new president. The resulting call for snap elections have provided an opening for Greece’s far-left political party Syriza to win at the polls and seize control of the government from Samaras’s center-right New Democracy party and his ruling coalition. Syriza, with Alexis Tsipras at its head, has risen in popularity as years of harsh bailout conditions drove Greece into depression and unemployment through the roof. Although the Greek economy has made a steady recovery, at least in terms of the bailout deal’s budgetary requirements, Greek people are hurting, with lower salaries, fewer jobs, and a tattered safety net. That has led to repeated demands from Syriza to renegotiate the terms of the bailout—and the fall of Samaras’s party, and his coalition government, from favor. Tsipras entered the public eye at the height of the crisis, with calls to tear up the bailout agreement and leave the euro zone altogether. His tone has softened a bit as he’s sought to prevent a stampede of investors to the exits, but many are still worried that a Syriza victory in the election—or a coalition government led by Syriza—will rekindle the crisis, with fallout spreading across Europe. Others, however, are not so sure that disaster will result. Sources as diverse as Evercore ISI, Oppenheimer Funds and Invesco have weighed in to say that Tsipras’s approach is far more likely to be more moderate than his past comments have indicated, and that the elections could present buying opportunities for investors. Pending the election, deposit outflows in Greece have increased, although according to Finance Minister Gikas Hardouvelis, none of the outflows in the last two weeks of the year were major and the probability of a panic, such as the one that occurred in 2012, is unlikely. In addition, an unidentified official from the Bank of Greece was cited in reports saying that seasonal expenses and tax liabilities can account for some of the withdrawals. Despite Syriza’s outspoken desire to rid Greece of bailout conditions, the party may not have such a smooth trip to power. A new political party, “Movement for Change,” led by former Prime Minister George Papandreou, launched on January 3. Papandreou split from his longtime association with the center-left PASOK party, founded by his father Andreas, to form the new group, which is expected to espouse similar goals to PASOK. The new party could throw a wrench into the already fraught election, particularly if it captures enough votes to thwart the expected Syriza majority or simply steals votes from PASOK and eliminates the chances of the older party’s being able to capture any seats at all in the new government.